Are you ready for the ultimate challenge, forget pumping irons in front of the mirror and kickstart your weekly training with the back drop of the ocean blue. Our new weekly Surf Stronger Exercise Class combines a series of fitness manouveres and Surftime focusing on cardio, strength, flexibility and balance. 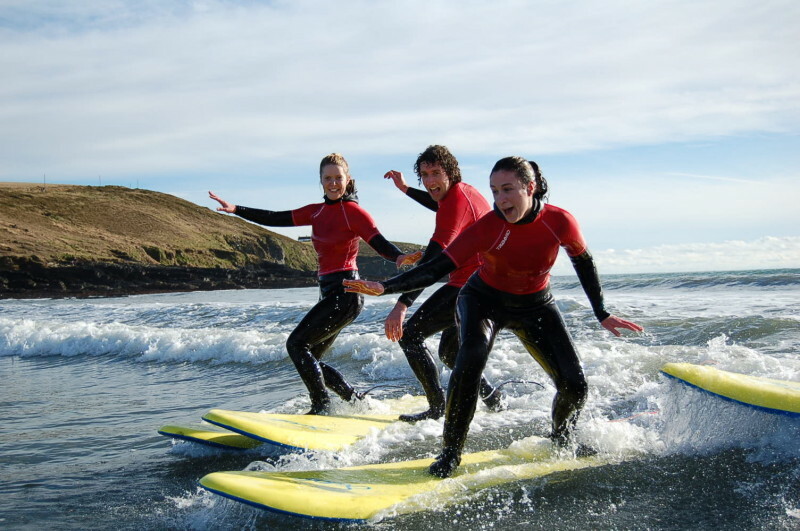 You will begin your training on the beach and finish it off with your surfboard on the crest of a wave! 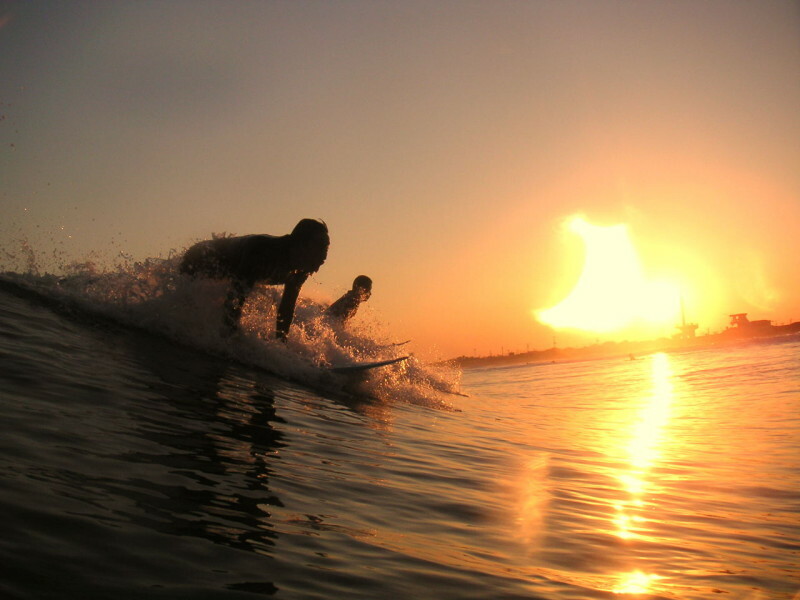 THERE IS A REASON WHY PROFESSIONAL SURFERS LOOK SO GOOD, SURFING SCULPTS OUR BODIES AND IS A GREAT WORKOUT. Long paddles improve our stamina and builds arm and torso muscles and tone. Then when we’re not surfing, we all become aware of our fitness levels, and the surf inspires us to work out that little bit more so we can catch that wave the next time around. All equipment and wetsuits included so just bring yourself. Sound interesting? ?